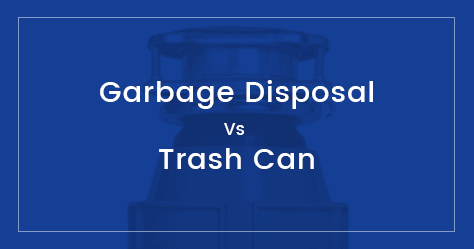 Garbage disposal or trash can; which is best? Below is an infographics I created for easy comparison of a trashcan and a garbage disposal. There are lots of pros and cons for both of them, but from an environmental point of view garbage disposals win hands down.